Tundura Sapphire Faceted Briolettes (5.5mm) & 14K Gold Filled. 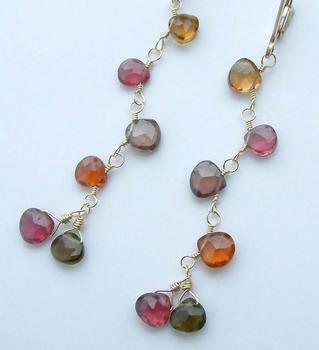 Length: Overall 2 1/4", Drop from Earwire 1 3/4"
Copyright 2003-2019 by LRS Design. All Rights Reserved.